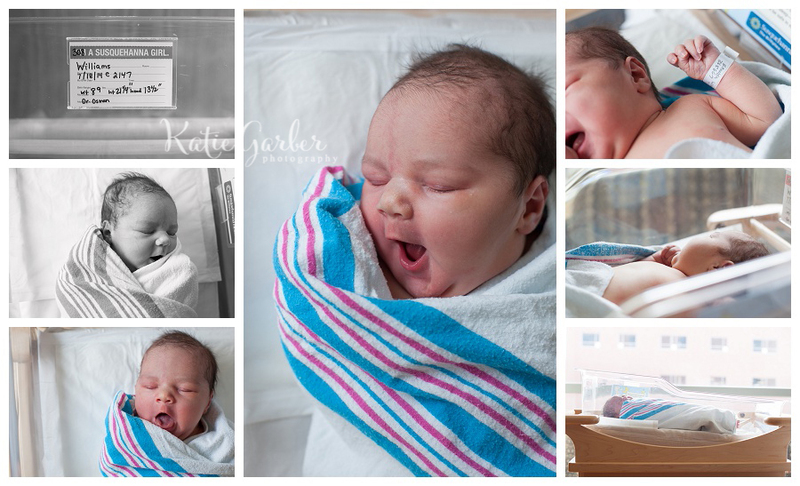 I was so excited when Grant’s mama got in touch with me to book his newborn photo session! I’ve also had the privilege of photographing both of his handsome brothers as newborns (and beyond), and it has been so fun watching this family grow. 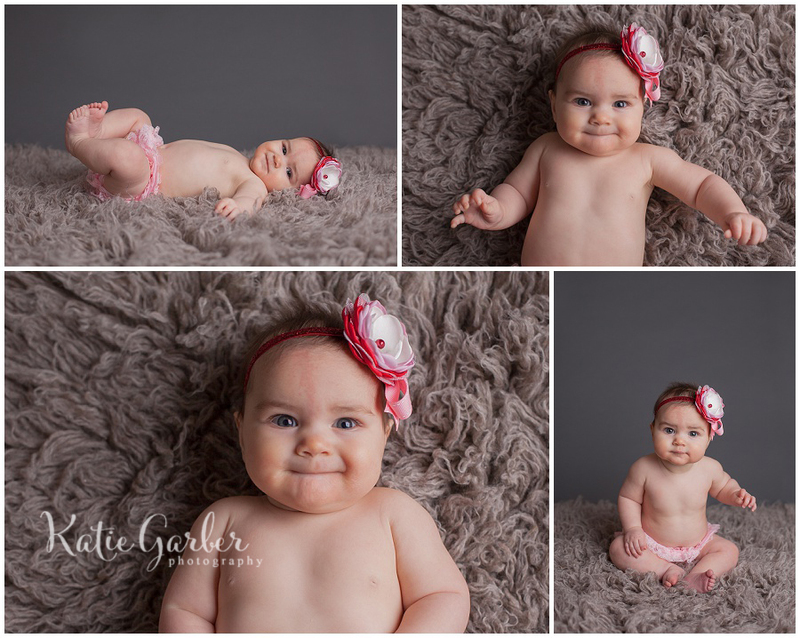 My super adorable niece came to see me for a quick six month portrait session. She was cute as can be (no surprise there! ), and we got some classic baby photos that are some of my favorite pictures ever! 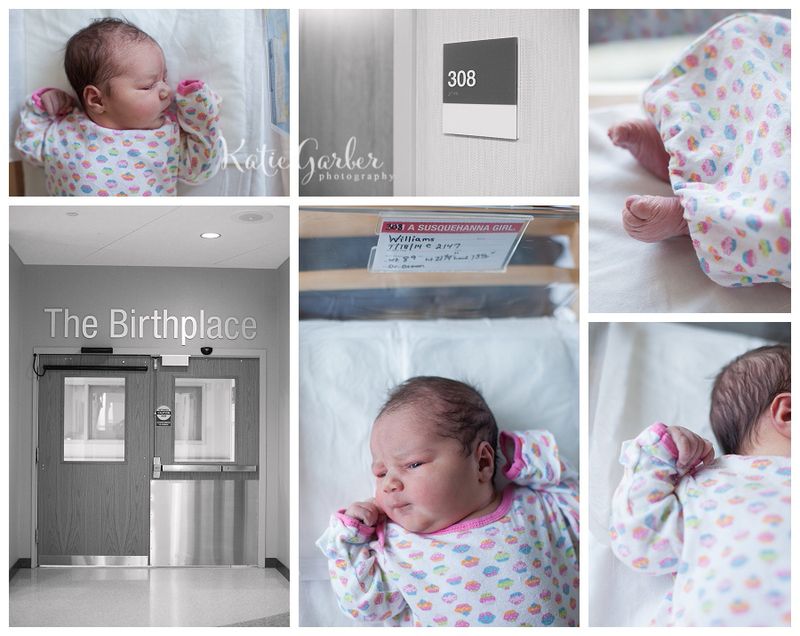 This session was something a little different from my typical studio newborn photography. 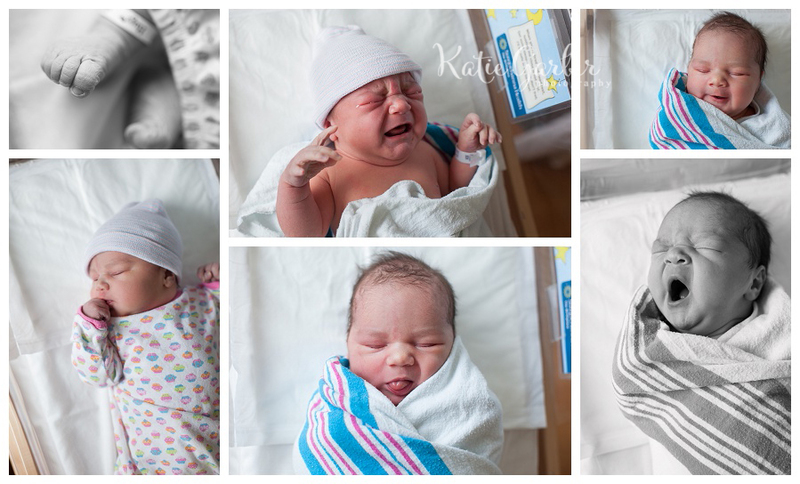 When preparing for the birth of my newest niece this summer, my sister-in-law was interested in what is typically known in the photography world as a Fresh 48 session – newborn pictures taken in the hospital setting within the first two days of a baby’s life. I had so much fun documenting all of the little details, and there is definitely something amazing about capturing this special time! 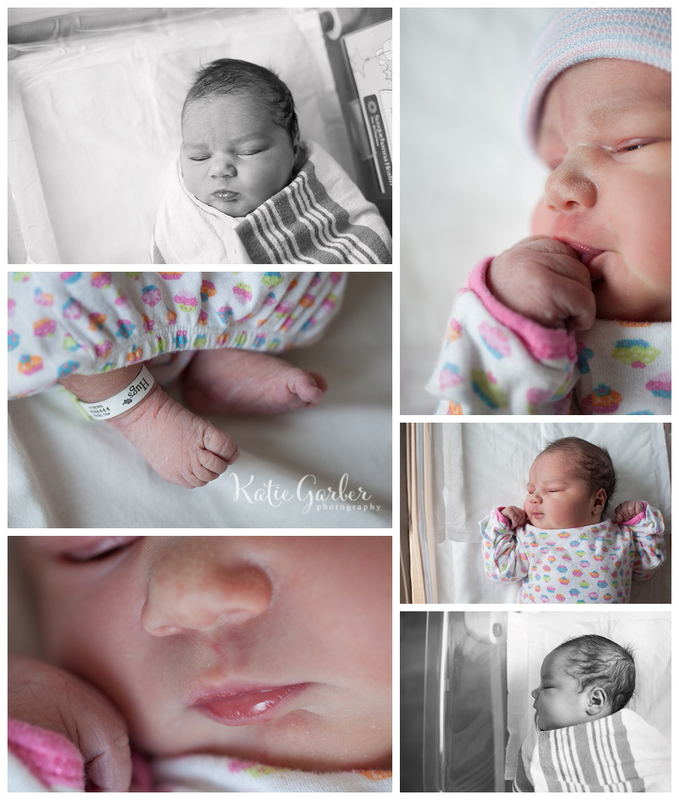 Fresh 48 sessions will now be offered in addition to my regular studio newborn sessions. Contact katie@katiegarber.com if you are interested in learning more!